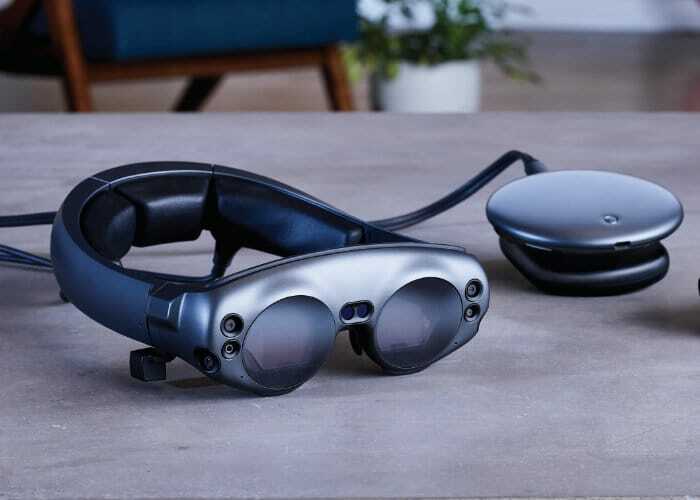 After officially launching earlier this month the team at iFixit have wasted no time taking their toolkit to the Magic Leap One augmented and virtual reality headset, revealing its inner workings. The Magic Leap One Creator Edition headset is aimed at developers, creators and explorers and includes everything you need to start building and exploring virtual reality and augmented reality experiences and applications. Check out the teardown video below to learn more about the technology fitted into the Magic Leap One and of course its repair ability score.